When Buying a Home, the first thing you should do, even before you make your first call to a real estate agent is to fully understand the type of relationship you and the agent you hire will have. You need to know whether the agent is working for you as a client or for the seller. When buying or selling a home, you need to know the real estate agency representation to which you agree to. An agent who is working at a new home construction site is typically working for and representing only the seller. Their loyalty belongs to the seller. That agent is obligated to gather as much information as possible about you in order to assist the seller in profiting from the transaction. If you contact a real estate agent listed on the “For Sale” sign, they too represent and serve the seller. That real estate agent will make every effort to capture as large a profit as possible for the seller. As a buyer, under such circumstances, you are not represented. Only the seller is represented. 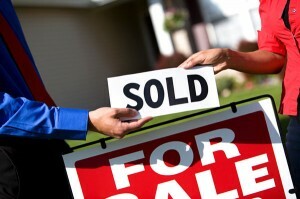 If a home buyer wishes to be represented, the home buyer will seek a buyer’s agent. In this case, you will seek a buyer’s agent and enter into a “Buyer Agency Agreement” with a real estate agent. The services of a buyer’s agent are often at no cost to the buyer. The real estate agent agreement defines the compensation terms. The agreement should clearly spell out who is compensating the buyer’s agent. As a buyer, seek agreements that state compensation will be paid by the seller only. Under these circumstances, the real estate agent will serve you at no cost to you. A seller’s agent (firm) is glad to compensate the buyer’s agent. 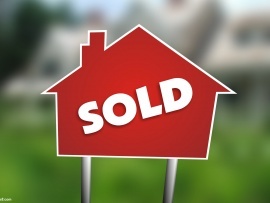 After all, the buyer’s agent was largely responsible for the sale. In summary, a buyer’s agent provides you professional advice and counsel throughout the entire purchasing process at no cost to you. You can go online and see who would best suit your needs. Check out the services they offer and if they would charge a fee from you as well. A small fee may keep the agent on your side during the transaction.